No one wants to lose their home when mortgage modification could help. 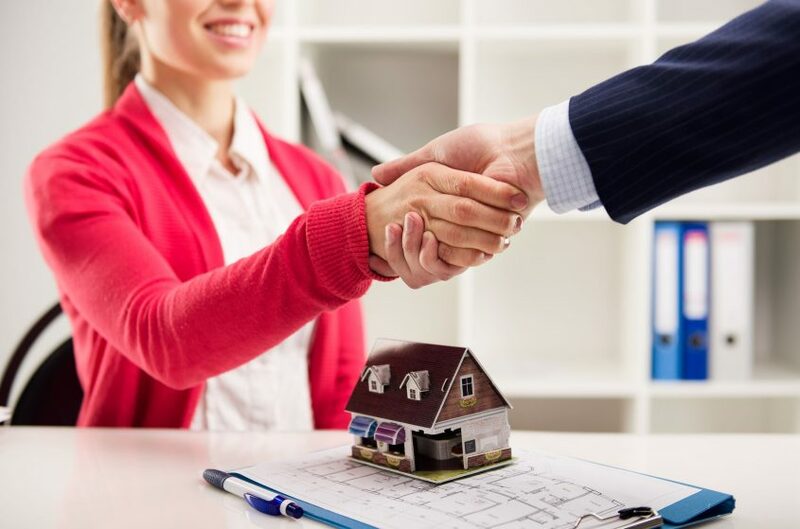 In fact, most homeowners will go to great lengths to keep up with their mortgage payments, even if it means skipping payments on other bills or paying just the minimum on credit cards in order to scrape up enough money for the mortgage. But in spite of these efforts, some people fall behind on their mortgage and risk losing their homes. Sometimes this situation arises because the mortgage was too high to begin with. Other times, unforeseen hardships such as job loss, divorce, or unexpected medical bills make the payments impossible. One potential solution to these difficulties is a mortgage modification. Any of these changes will reduce the monthly payment to a level that the homeowner can afford. While this benefits both the lender and the homeowner by avoiding foreclosure, banks may try to prevent mortgage modifications. For this reason, it is important for homeowners to retain legal services to improve their chances of restructuring the mortgage. If you are struggling to make your mortgage payments but want to keep your home, a mortgage modification might be the right choice for you. Bartifay Law Offices has years of experience in helping people to keep their homes with a payment plan that they can afford. The application process for a mortgage modification can be lengthy. Let us guide you through the process to ensure that you have the best chance of staying in, and paying for, your home.